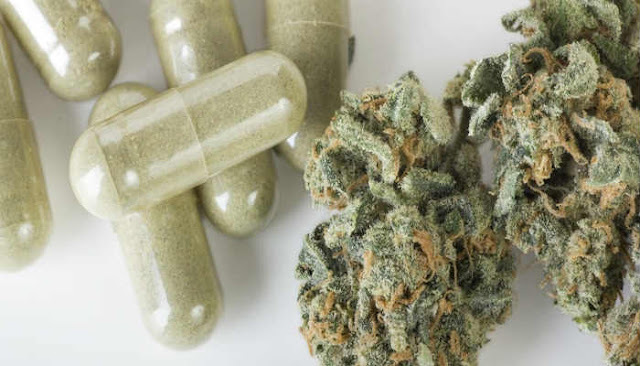 The one good thing to come of this is the increased demand for natural and alternative treatments that lie outside the domain of 'Big Pharma.' One substance in particular has been seen to hold great medicinal potential, and that's cannabis (marijuana). After taking the suppository, one woman described the area from her waist to her thighs as "floating in some other galaxy." It helped ease up any clenched, tense muscles and completely got rid of all of the pain in her midsection.